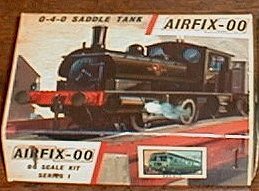 This smaller version of the Saddle Tank locomotive was designed for use in shunting yards. It is reproduced with a wealth of detail and in true scale from this excellent 44-part kit. Working model complete with B.R. transfers.